The Pima County Outlaw Dirty Money Posse and RepresentUS Tucson are recognizing 17 candidates for the Arizona State Legislature who have pledged to support legislation that affirms the voters’ right to know the original source of all funds spent to influence state and local elections, and oppose legislation that makes it even easier for the sources of campaign money to hide. Outlaw Dirty Money also identified three campaign ads and whether they were paid for with dirty money. 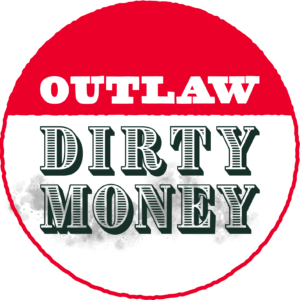 This list is available as a downloadable file at outlawdirtymoney.com, and is being distributed to candidate committees and advocacy groups that share our concern with transparency in the electoral process. We believe this is a non-partisan issue that must be addressed. A vote for these candidates brings Arizona one step closer to achieving transparency. RepresentUs is the nation’s largest grassroots Anti-Corruption campaign, focused on passing Anti-Corruption Acts in cities and states across the United States. 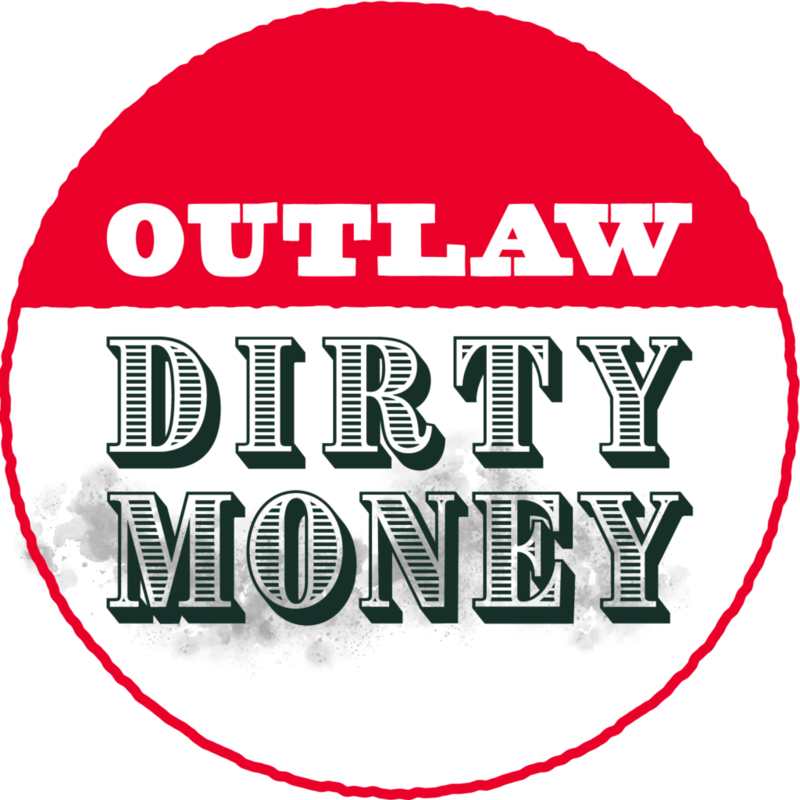 The Outlaw Dirty Money Posse is a group of local volunteers who circulated petitions for the Outlaw Dirty Money ballot initiative, and others who have joined the effort. The proposed initiative would have asked Arizona voters if they approve the voters’ right to know who is behind all political advertising. Who Is Paying For All These Nasty Ads? ADS Paid for by….. Dirty? Mailers – Wrong for Arizona and Completely Out of Touch Defend Arizona is a single candidate Super PAC for the benefit of Martha McSally at the federal level. Contributors are identified: check it out! Jim Click, Paul Baker, Donald Diamond, Vocational Training Institute Inc.
Red yard sign YES on Prop 305. Center for Arizona Policy Action is a 501c4 dark money organization in Arizona that is affiliated with the Center for Policy Action, an organization that lobbies on issues impacting life, marriage, family and religion. Cathi Herrod is their President. This IS DIRTY MONEY! Not only are the contributors hiding, but the sign is intentionally meant to confuse voters into thinking it is sponsored by the Red for Ed movement. Yellow signs NO on Prop 127: higher bills, bad for jobs, bad for seniors. Mailers: Prop 127 really hurts small business Arizonans for Affordable Electricity is an Arizona PAC that is entirely funded by Pinnacle West Capital Corporation. PWCC is a business that owns Arizona Public Service, an electric utility providing power to a large portion of the southwest. Since APS’s revenues come from the ratepayers, and are funneled into PWCC and then to Arizonans for Affordable Electricity, the ratepayers are footing the bill for these ads. These ARE DIRTY MONEY! The cozy relationship between APS and the Arizona Corporation Commission has been well documented. The electric utility has the ability to promote candidates for the Corporation Commission, lobby the Commissioners for rate hikes, and use the money from the rate hikes to lobby for their Commissioners and oppose solar expansion. Larry Bodine began writing for the Blog for Arizona in June, 2017. He is an active Democratic Party precinct committeeman, and teaches “Getting Active in Local Politics” at the University of Arizona-OLLI program.. He attends many live political events and reports on them for the Blog For Arizona — See https://blogforarizona.net/author/larry-bodine His 44-year career includes reporting for the New York Daily News, which was then the largest-circulation US newspaper, at a time when he won 7 awards for investigative journalism. Much of politics turns on the law, and an attorney knows the rules of the game of local politics. Bodine is a member in good standing of the Wisconsin State Bar. He also serves as the Editor of News.Law, a daily news magazine for attorneys. Previously Bodine served as editor of several legal publications, including the American Bar Association Journal, Lawyers.com, and the National Law Journal. These days, a lot of political activity happens on social media. Online, Bodine is followed by 23,000 people on Twitter at @LarryBodine, 1,800 people on Google+, and manages 7 LinkedIn groups. He has an active Facebook page at https://www.facebook.com/LarryBodine4601.